Gujarat High Court has dismissed a Public Interest Litigation filed under Article 226 of the Constitution of India seeking directions to suspend the exhibition of Salman Khan film "Sultan" in the State of Gujarat. Aaditya Kiritbhai Raval, the National President of Vishwa Hindustani Sangathan, has filed the PIL seeking suspension of exhibition of the film "Sultan" in the State of Gujarat on the ground that actor Salman Khan, while speaking with reporters of NDTV News Channel in connection with the release of his new film "Sultan", made a remark that his training for the role of a wrestler in the said film was so gruelling that he felt like a raped woman. The petitioner submitted that such irresponsible and reckless statement or remark made by Salman, who is a well-known cine actor will have serious impact on the minds of the victims of sexual harassment, more particularly women. “Even according to the case of the petitioner, there is no allegation of any unwarranted remark made in the film "Sultan". The only allegation made in the petition is that while speaking with the reporters of the TV news channel NTDV, the 1st respondent (Salman) has made remark that the training for the role of a wrestler in the film was so gruelling that he felt like a raped woman. 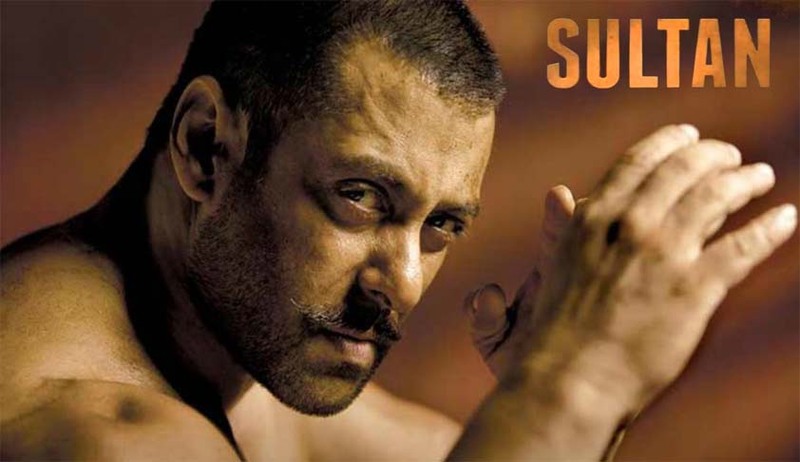 In the absence of any allegation or any remark or obscenity in the film itself, there is no reason for directing suspension of exhibition of the film "Sultan". The remark made by the 1st respondent is not forming part of the film and in absence of such remark made in the film itself, we do not find any reason or justification in the claim of the petitioner to suspend the very exhibition of the film itself. With regard to such comment made by the 1st respondent, it is open for the petitioner to take appropriate steps against the 1st respondent in accordance with law”.